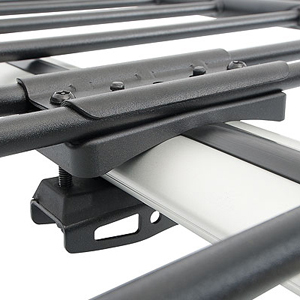 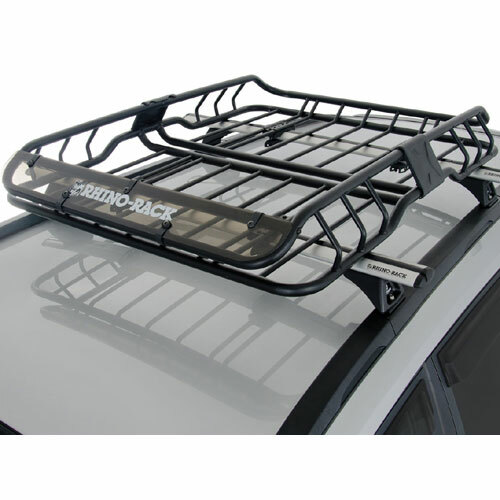 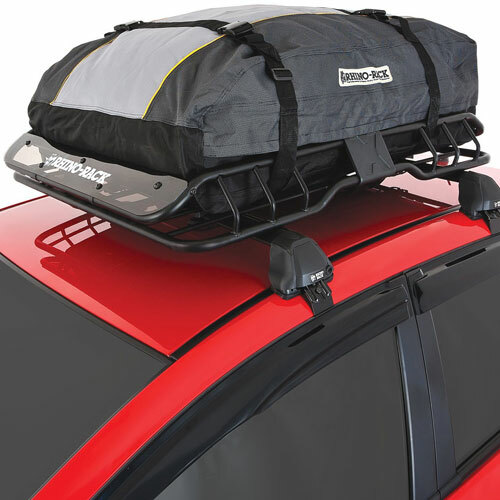 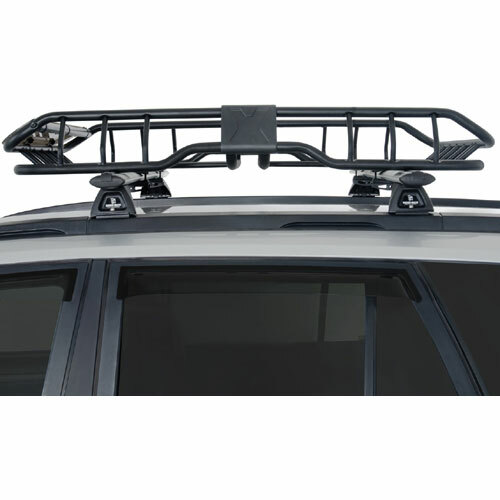 The Rhino-Rack rmcb01 XTray SML Small Steel Roof Top Luggage Basket, Cargo Platform is ideal for carrying extra gear and baggage on your car roof rack. 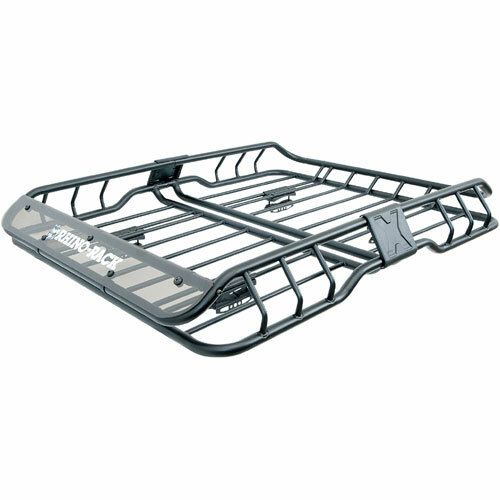 The XTray 2 piece luggage basket assembles in minutes and features a black powder coated finish for maximum corrosion protection. 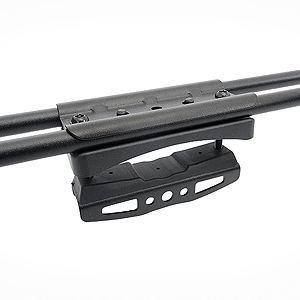 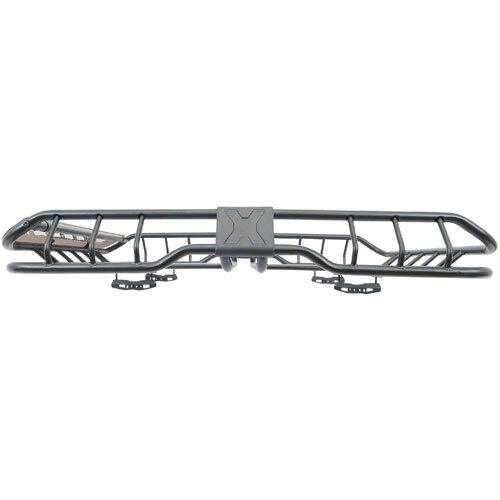 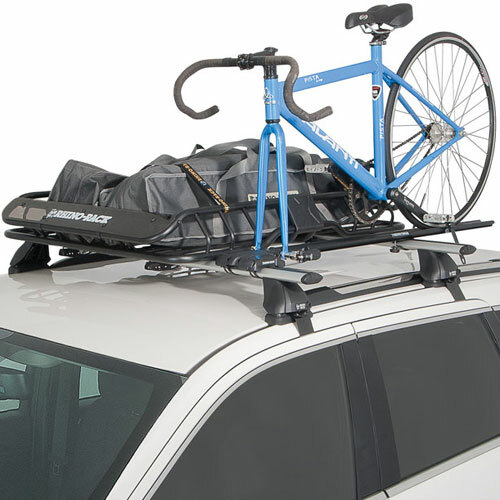 The Small XTray Luggage Basket includes a universal attachment system that fits Rhino Aero and Euro bars, and most other crossbar brands (including Thule and Yakima). 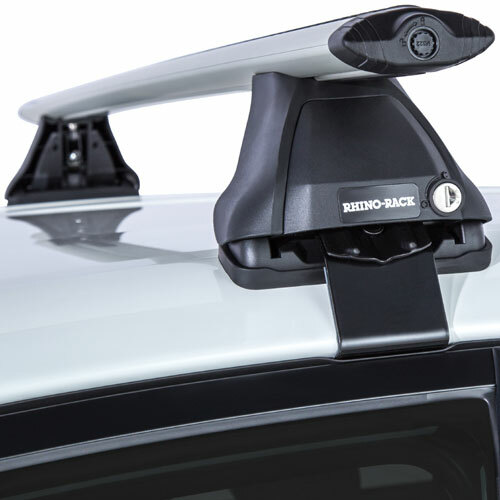 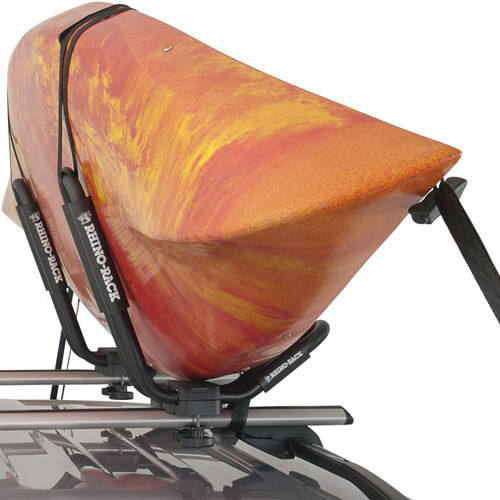 The XTray includes a nifty front wind deflector to improve aerodynamics and help keep the bugs off of your gear. 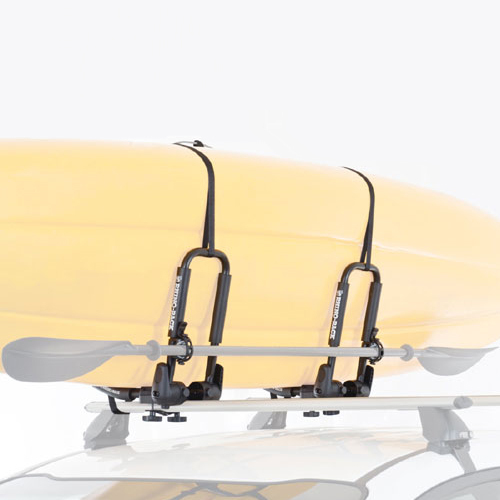 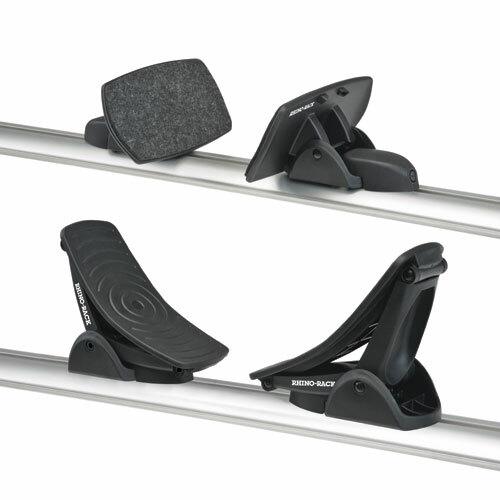 The maximum carrying capacity for the XTray is 165 lbs. 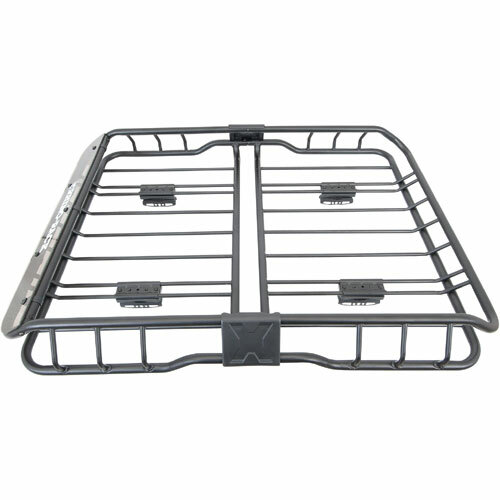 The Basket will fit up to a minimum crossbar spacing of 21" and up to a maximum crossbar spacing of 30".